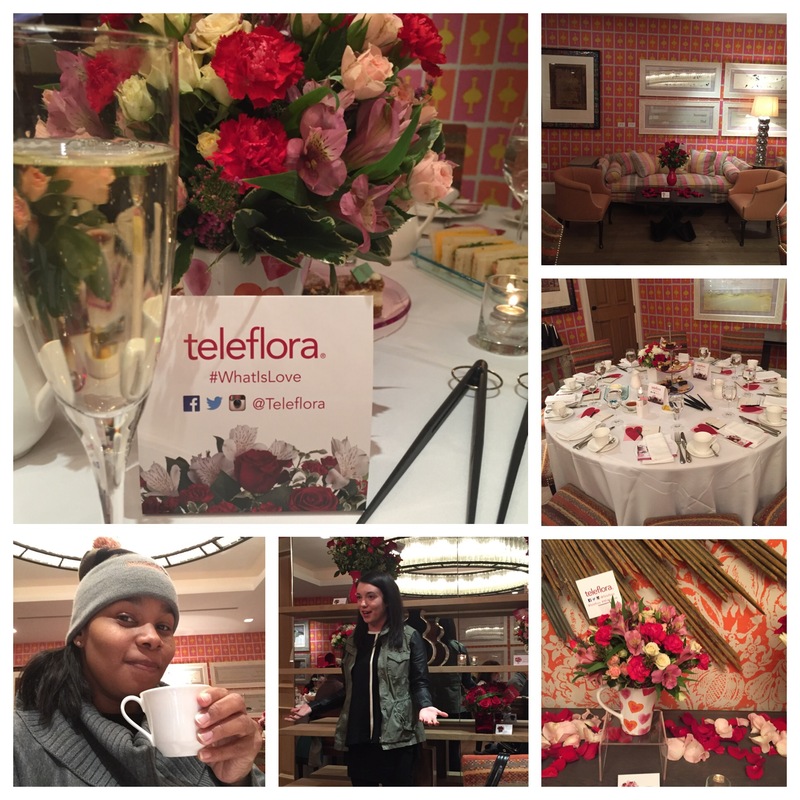 Teleflora invited bloggers to a special Valentine’s Day Tea at Soho’s Crosby Street Hotel. 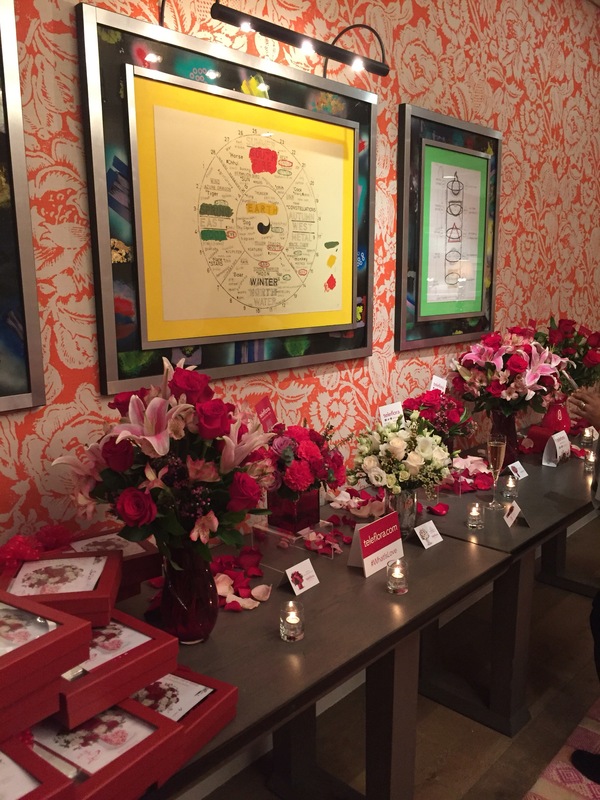 We were there to get an exclusive preview to Teleflora’s new Valentine’s Day floral lineup and Teleflora announced their Love Note Concierge campaign with a special love note writing session from special guest, Hannah Brencher. Hannah leads the global initiative, The World Needs More Love Letters and encourages strangers to exchange love letters in attempt to spread love, kindness, and happiness in an age that is run by all things digital. Hannah has been featured on TEDtalk, Huffington Post, and many more with her heartwarming story. There’s nothing like waking up or walking into a room filled with fresh flowers. It can be for any occasion. 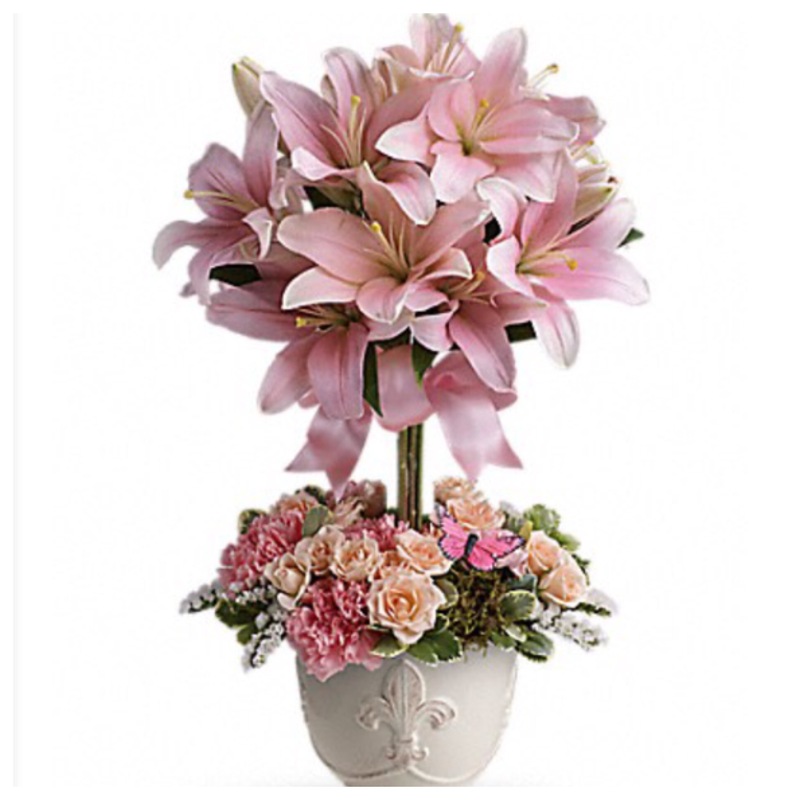 Teleflora flower arrangements are so beautiful I just want to order every month. The collectible vases, mugs, pitchers, etc are a great keepsake and even when the flowers are finished they can be used for other uses. 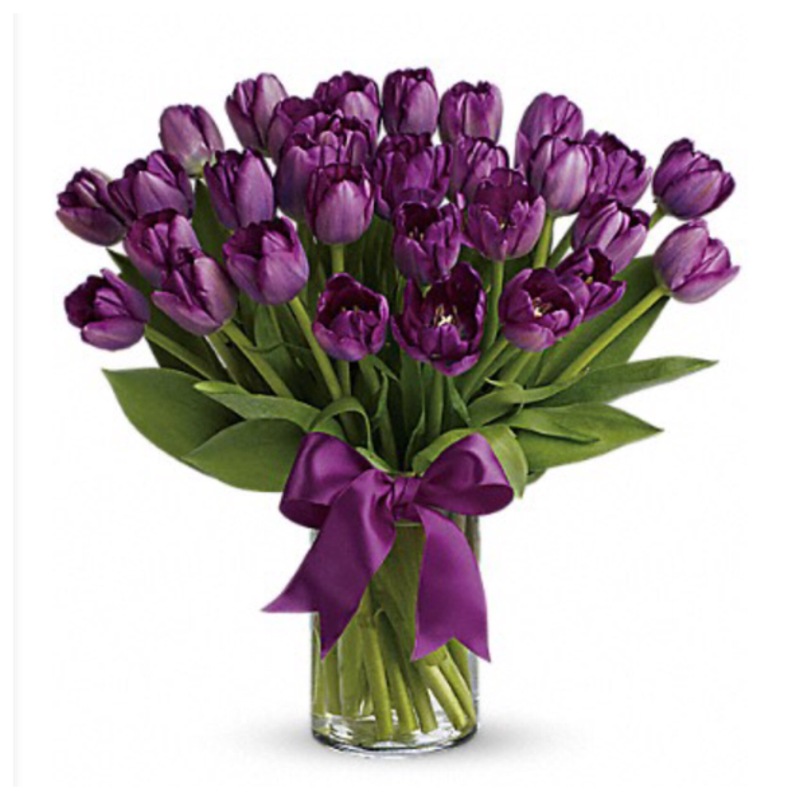 Check out the ‘Flowers in a Gift” collection and look for the symbol when ordering. 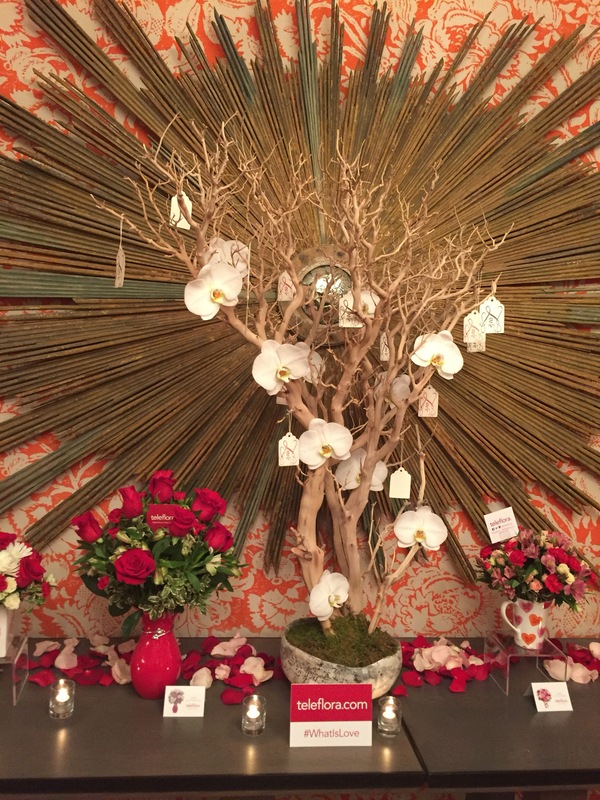 I’m so glad Teleflora started their Love Note Concierge campaign (February 3-12). When I receive flowers it’s great to have a handwritten note along with it. Step away from technology and take time to write from the heart. It doesn’t have to rhyme or fill up a whole page it’s just you expressing your feelings. I’ve always loved writing love notes, or just writing in general and I also love writing in calligraphy a skill I learned in high school. It looks very pretty on paper and the recipient can see I put a lot into it. 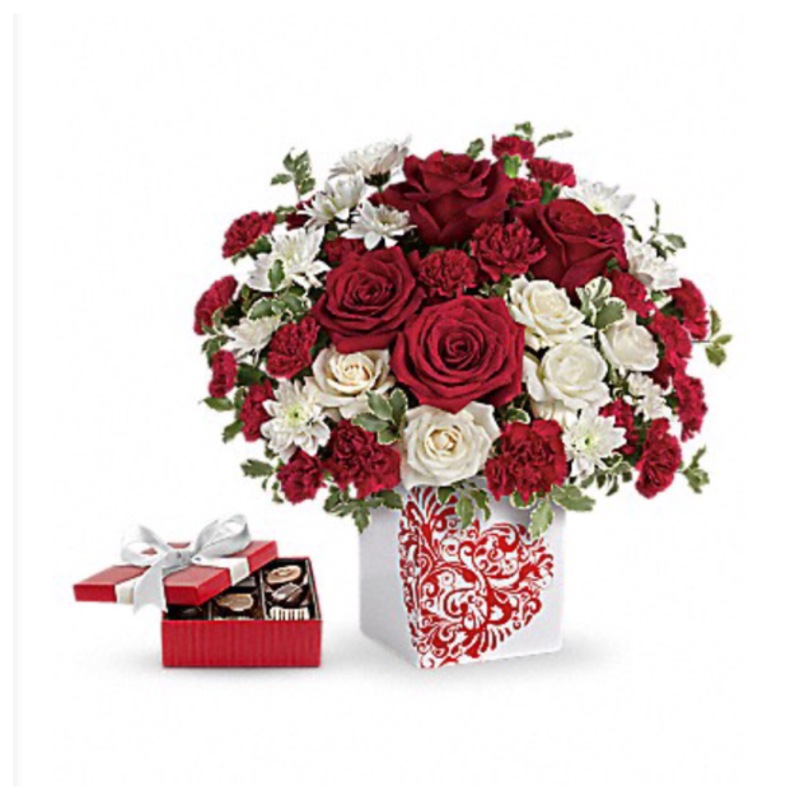 With Valentine’s Day quickly approaching (February 14), its time to check out http://www.teleflora.com now and see the gorgeous collection. Same day delivery and next day delivery available. 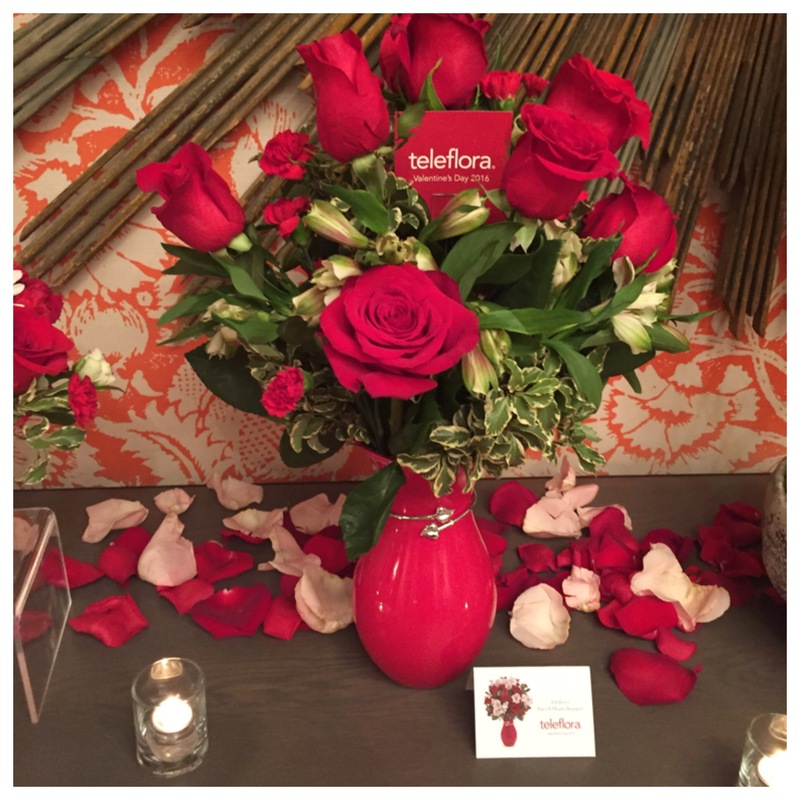 Don’t forget to check out @Teleflora on Twitter and Instagram. Who wants to win a $100 gift code to order flowers for that special someone in your life or even for yourself? Answer the question and complete everything below. 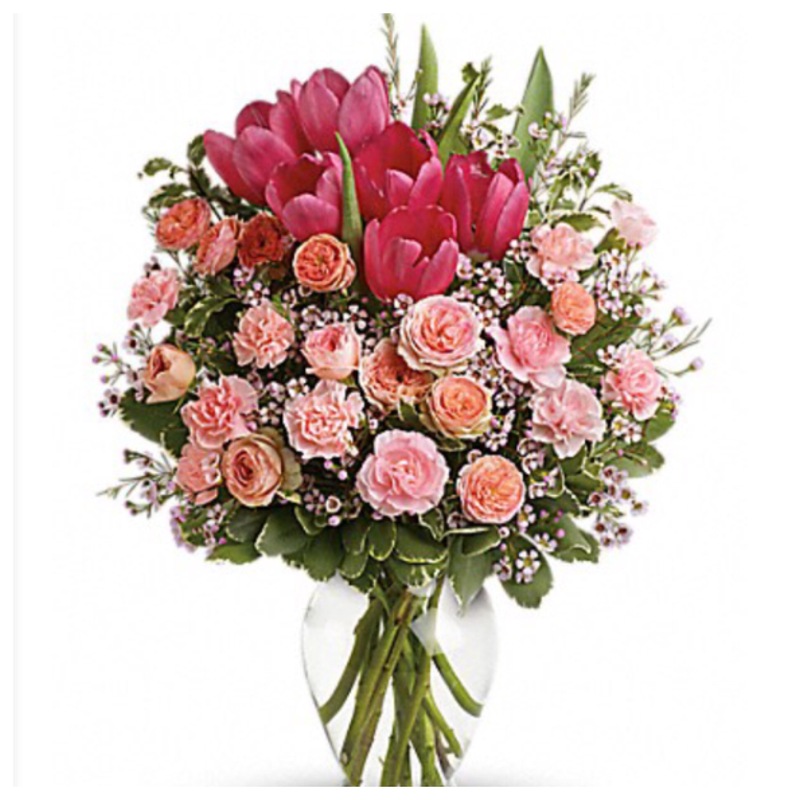 *Who would you give a floral arrangement to or what bouquet would you choose? *Must be subscribed to my blog Five Little Words by email. GIVEAWAY ENDS: January 31st. Winner announced on social media February 1st. Disclosure: I was not compensated for this post. Opinions are mine 100%. Categories Blogger Event, Giveaways, Invitational Event, Shopping, Valentine's Day, What's Going On? I follow on Pinterest as ElisabethG33. I follow on Facebook as Elisabeth Good. That sounds great! Good luck Angela! I would give the “Drop of Fun” Bouquet to my mom and the “Bejeweled Beauty” Bouquet to my mother in law. Love it! Good luck Stephanie!